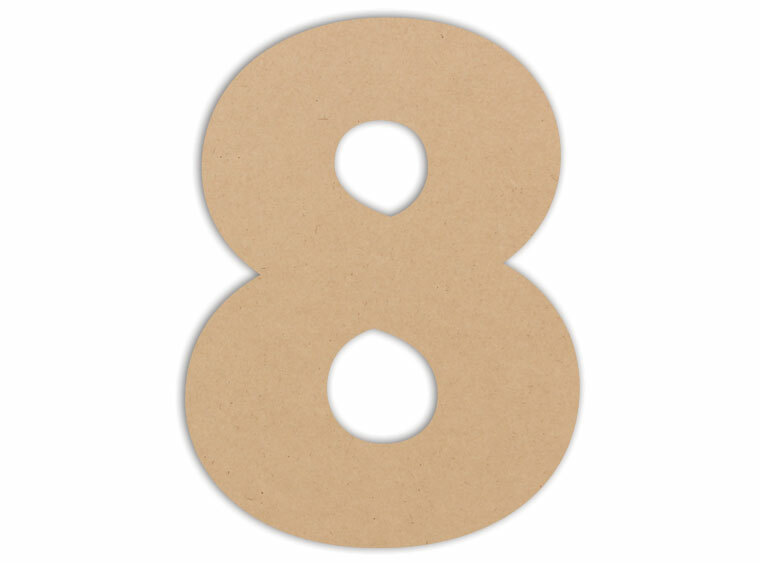 Bring in the number 8 and show your customers what fun trendy projects they can start with this plaque. It's fun shape can be filled with beautiful mosaic tiles. Add some variety with letter MDFs! The possibilities are endless, and fun!